New game consoles are being released, left and right—Famicom Mini, Nintendo Switch, PS4 Pro, and XBox, among others. With plenty of options out in the market, you're probably having a hard time choosing which hardware to get. Worry no more, for the RetroEngine Sigma has arrived to satisfy your gaming urge. A palm-sized gadget, similar to the NES Classic Mini, it contains all your favorite game consoles in one device. Simply plug it into your television using an HDMI cable, and voila! You're good to go. 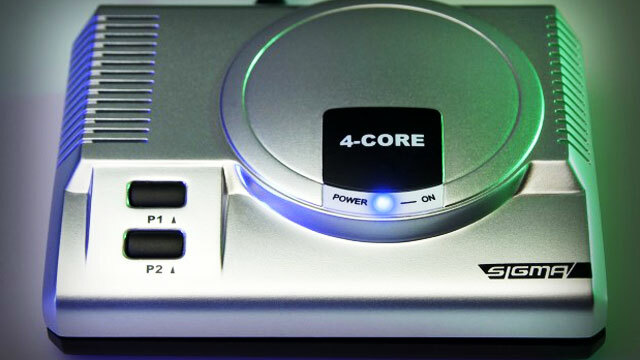 The RetroEngine Sigma includes a USB controller but you can opt to play wireless via WiFi or Bluetooth. It comes with 15 pre-loaded games with the ability to expand to thousands more, depending on the SD card you load into it. 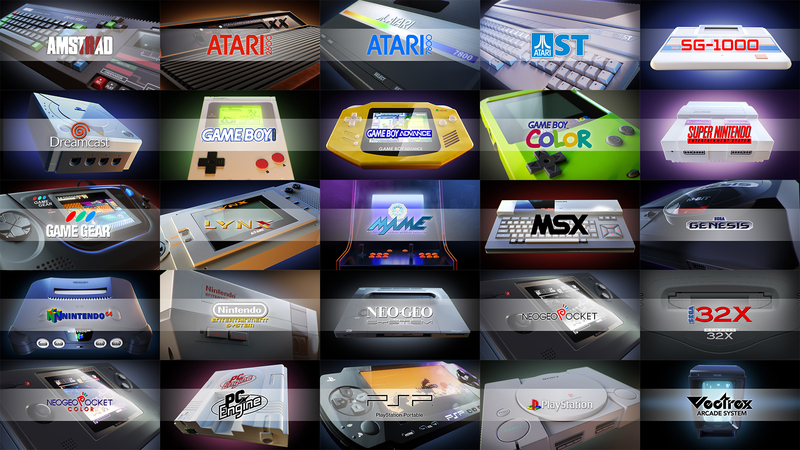 The console also guarantees to emulate 28 different systems for you to play with. It's ideal for old-school 8-bit games, but if you're not up for those, you'll be happy to find out that it also supports new games, and could even serve as a 4K media player. The crowdfunding has already reached around 1300 percent funding, so no doubt you can buy one soon. 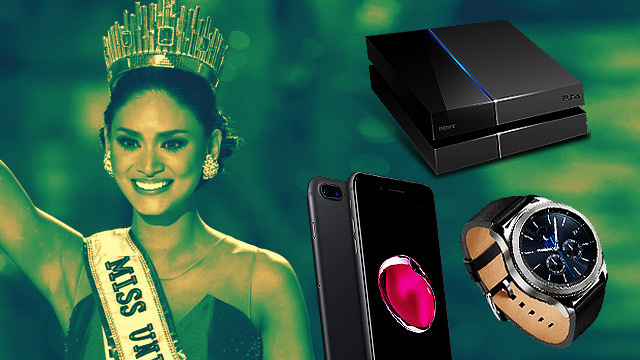 Worth $59 or P3,000, it won't be available until mid-next year. Decide now; creators stated that they aren't planning on producing more once they've sold everything from the first batch.